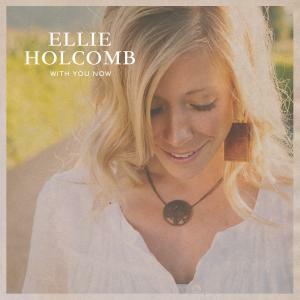 Download sheet music for He'll Give The Weary Strength by Ellie Holcomb, from the album With You Now. Arranged by Full Heart Music. Products for this song include chord charts.